To create an engaging and attractive retail destination, you need to have good signage and display information in your shop window. It’s one of the first things customers are going to see. It holds vital information like opening hours, offers and sales. How important is it to have the right display information in your shop window? The digital era has highlighted just how important design is to attract customers in a congested marketplace. This design ethos needs to be continued into the bricks and mortar world of retail. Creating good signage for your shop window takes time and careful consideration. It needs to be engaging and capture the customer’s eye. An effective sign will be informative and explain why they should purchase the selected merchandise. It should also include an important call to action and make them enter the store. Retailers put a lot of effort into their signs but if you don’t display information in your shop window correctly no-one is going to see that work. So, where should display information be placed? It seems obvious but displays should be placed where customers can see them. How many times have you struggled to see if a shop is open or when it closes or missed a sale because you just didn’t see the signs? It’s frustrating for customers not to have the correct information right in front of them in the shop window and can put them off entering the store. 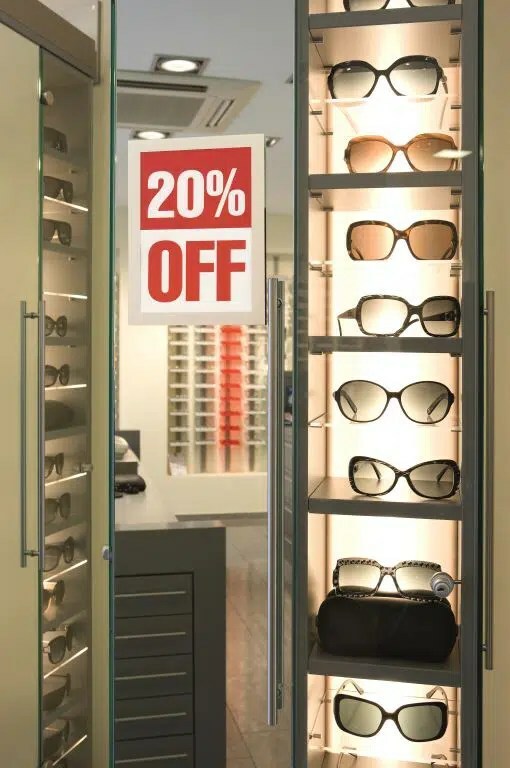 Signage should be placed where all customers can see it but without intruding on the interior of the store. Retailers must consider who the message is directed at and check the readability from different distances accordingly. For example, people walking past a store need signage at eye level whereas people on the other side of the road need signage at a high level and in large text. What makes a good display in retail environments? For retailers, it is vital that they capture the imagination and the interest of customers. When it comes to designing a sign it must include specific details, for example, if it is a promotion or sale, retailers must include the length of the sale and what items it includes. The signage also needs to be clear and concise; too much information can be as off-putting as too little information. Make sure there is a call to action, the whole point of signage is to make people do something. Modern display frames, like the DURABLE DURAFRAME® are also available in a double-sided format giving retailers the opportunities to get the message across on both sides of the sign. 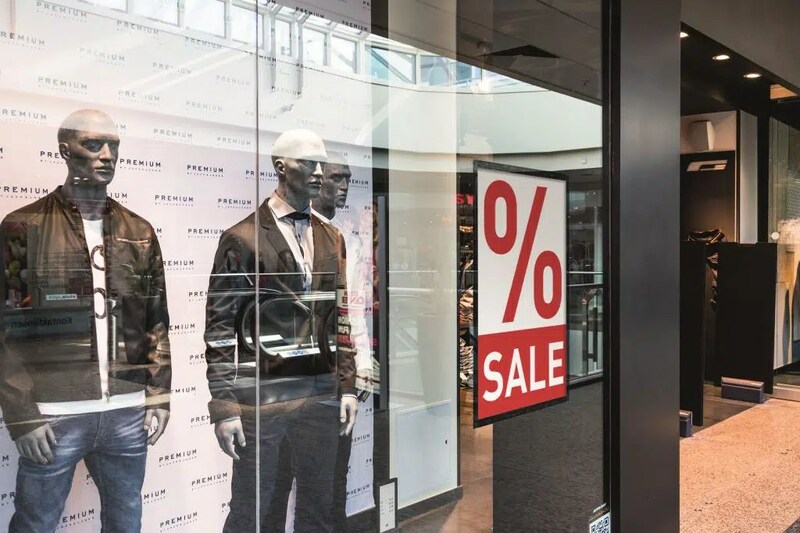 What effects does bad signage have on a retailer? Bad signage in your shop window can cost retailers customers. In this competitive environment, retailers cannot afford to lose anyone. I have seen many examples of bad signage and it is the simple things that people often get wrong. If people put too much information on a sign it can confuse customers rather than helping. It can put them off buying from your store. If customers feel confused or misled they will go away with a bad feeling. It’s commonly thought that people with a negative opinion are more likely to repeat this to others than those with a good opinion. In this digital world, the effect of bad signage can also have a massive effect on your brand’s identity. People are keen to show the world examples of bad signage. Before you know it your sign has gone viral and not for the right reasons. How important is it to keep the information up-to-date? Retailers need to have the flexibility to change display information in your shop window or store without having to wait for lead times for delivery of new signage. This means it must be quick and simple to change for example DURAFRAME® is a contemporary self-adhering display with a magnetic front which allows for the creation of professional-looking signage and display information in your shop window quickly and easily. 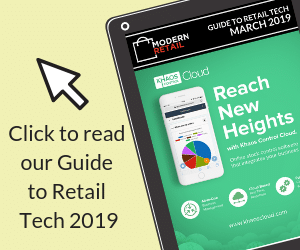 By having easily updateable signage, retailers can take advantage of flash sales and allow them to react to competitors without letting them know. For small independent retailers, it is also important to build a loyal customer base. By providing them with clear and regularly updated information you can demonstrate you are listening to their needs and this will help you develop on-going relationships. Can a sign adapt to different trends? Yes, retailers are now able to adapt and purchase their signage specific to their corporate branding style. This small attention to detail keeps your brand’s style consistent, generating a more professional outlook of the store.